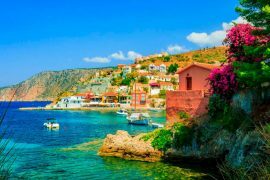 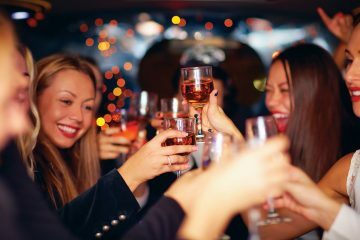 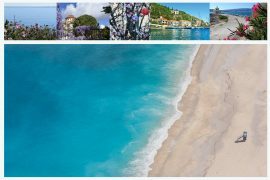 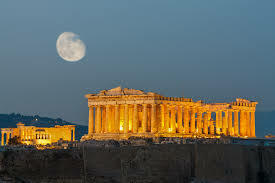 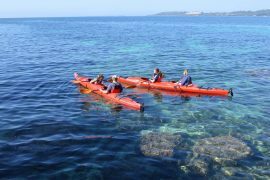 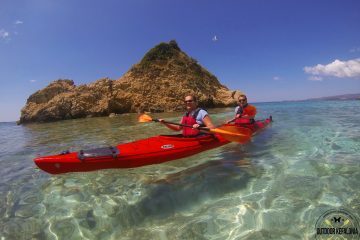 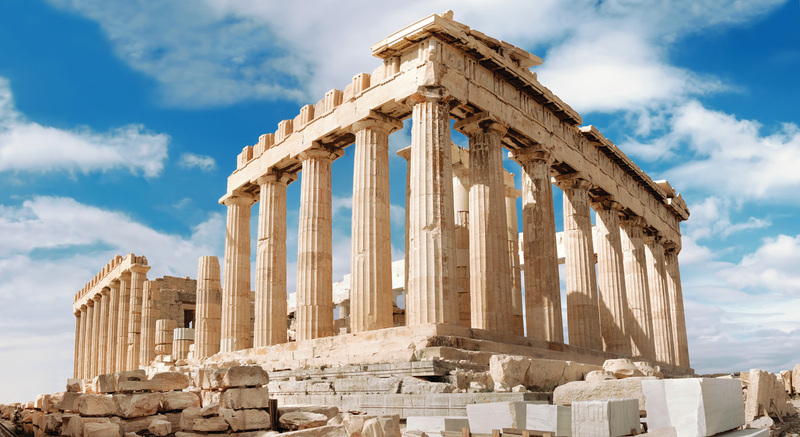 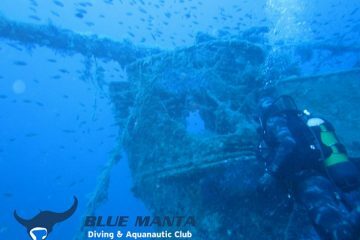 This tour is the perfect combination tour with which you will experience the two most important attractions of Athens. 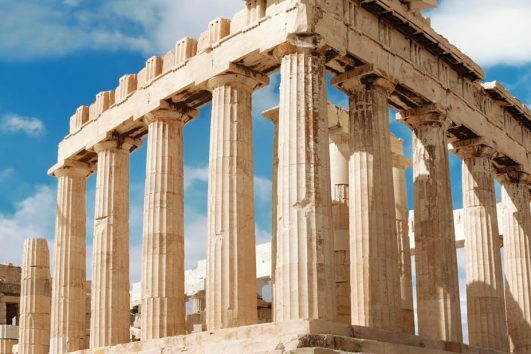 The Acropolis, one of the most famous archaeological sites and landmarks of Athens and Greece and the Acropolis Museum where the masterpieces of the Acropolis are displayed in a stunning way and will be explained expertly by our licensed guide. 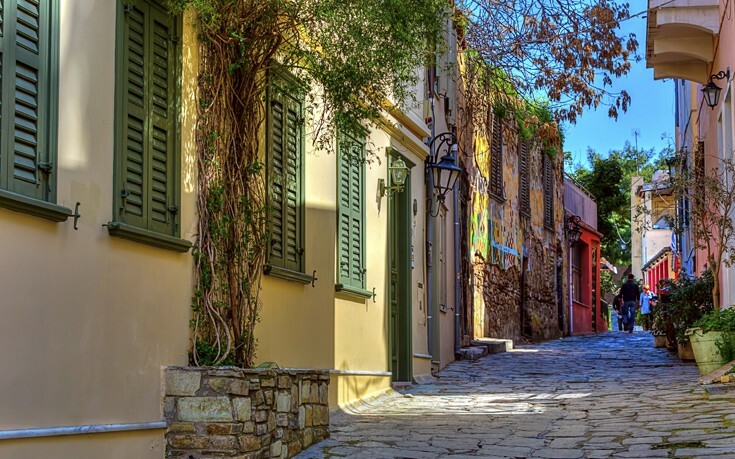 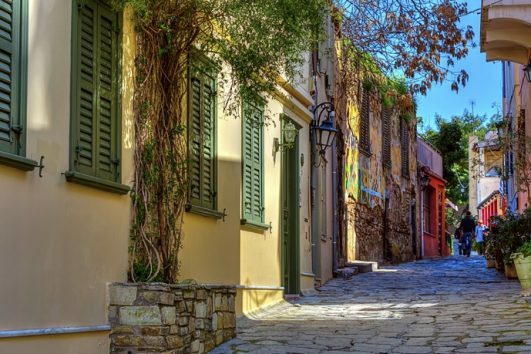 We will have 2 hours free time for meal and shopping at Athens old town – Plaka”.